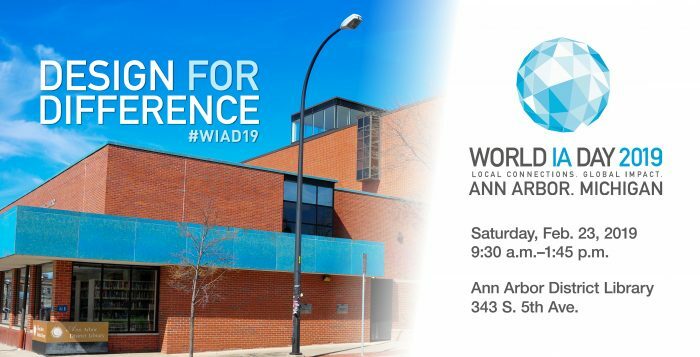 World Information Architecture Day (WIAD) returns to Ann Arbor on Saturday, February 23. The free, half-day event will bring together industry professionals, students, and the general public for a series of talks and interactive sessions about the design of information systems. WIAD is an annual event organized by the Information Architecture Institute. 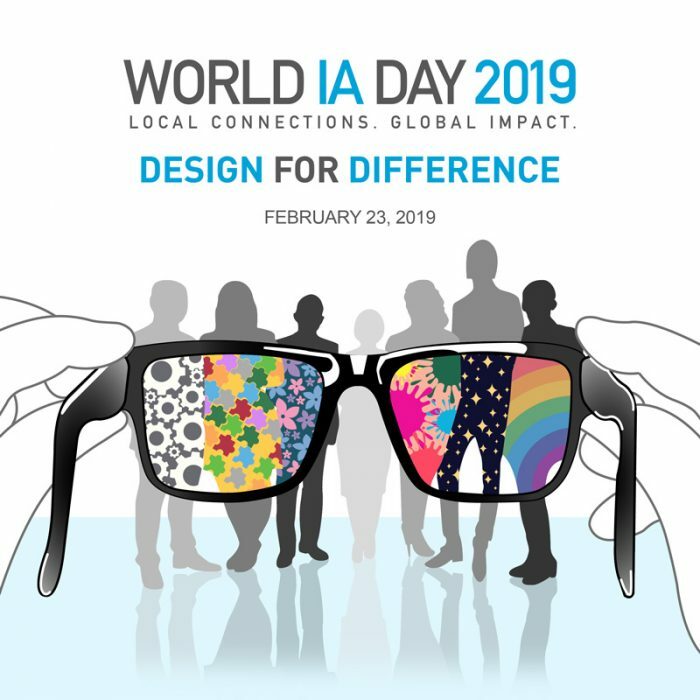 UX and IA professionals in more than 60 locations around the world come together to celebrate the study and practice of information architecture. When: Saturday, February 23, 2019; 9:30 a.m.–1:45 p.m. If you have any questions, contact annarbor@worldiaday.org. Per the Information Architecture Institute, IA is the practice of deciding how to arrange the parts of something to be understandable. Although it can be defined in many ways, information architecture pertains to clarity in information environments—helping people to find what they seek and to make sense of it once they do. IA is closely connected to user experience (UX) design, a more recent term that has risen to prominence.